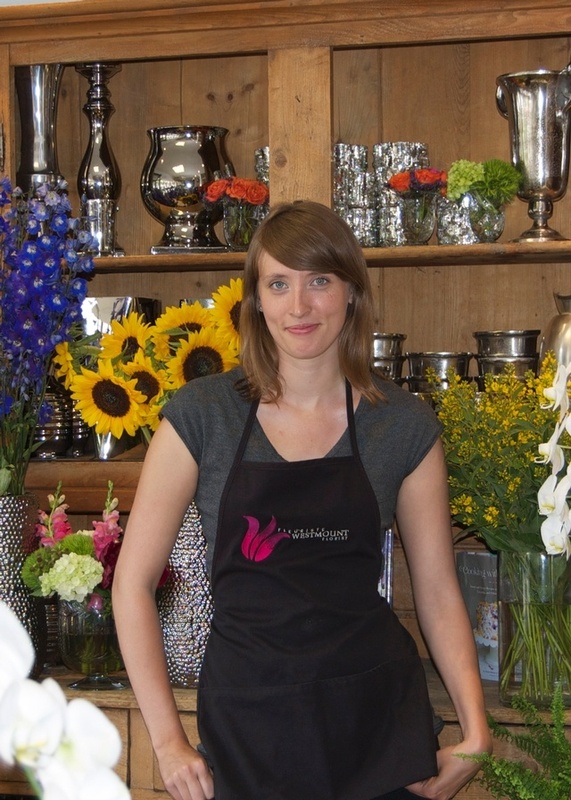 At Westmount Florist we are lucky enough to have a talented team of knowledgeable bloggers, who make it their business to inform YOU! 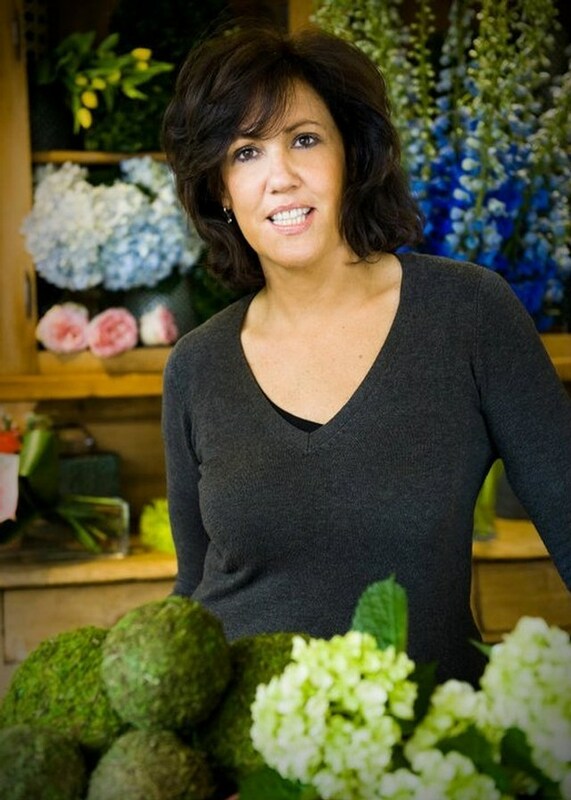 Leading our team of editors is Christine who specializes in new flower trends, helpful floral tips, and informing our clients about the very latest in style. 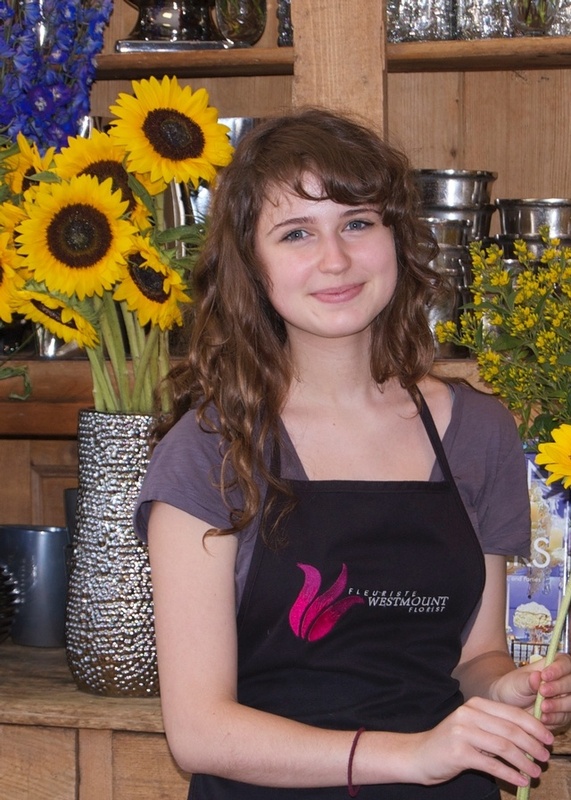 All our editors are staff members at Westmount Florist, so you know you are getting the right information every time. We feature new blogs weekly, each written by a different editor keeping every blog unique and different.